Revenue Cycle performance improvement continues to be a major priority for hospital systems and physician practices. Healthcare revenue cycle performance continues to lag other industries for a myriad of reasons, including poor data capture during front-end registration, consumers taking greater risk selecting high-deductible plans, and the rising costs of revenue cycle activities, such as payment delays/rejections leading to rework and higher revenue cycle operating costs. These issues are illustrative of the complexities inherent within of the overall healthcare financial system. A recent Moody’s report shows nonprofit and public hospital margins have hit a 10-year low, falling below levels seen during the 2008 recession, primarily due to the strain of expenses and stalled revenue growth. According to industry data, revenue cycle management errors in healthcare organizations result in a 3–5% loss of revenue in hospitals and clinics. Though not solely responsible for an organization’s financial performance, the revenue cycle undeniably contributes to the organization’s financial health. Hence, it is vital that hospitals and physician practices achieve and maintain a high-performing revenue cycle to stay solvent, ensure essential cash flow, and keep revenue stable. Rigorous commitment to standardization and integration across all points of care. A lack of standardization and integration within revenue cycle management (RCM) functions injects significant inertia into the revenue cycle. It is not uncommon for organizations to place into a silo certain RCM functions between the inpatient and outpatient hospital setting and/or between the hospital and ambulatory practice setting. However, organizations that have a rigorous commitment to standardizing RCM functions, particularly RCM policies, processes, and staff training, consistently outperform peer organizations with an isolated (siloed) revenue cycle. Regular review of RCM technology performance. 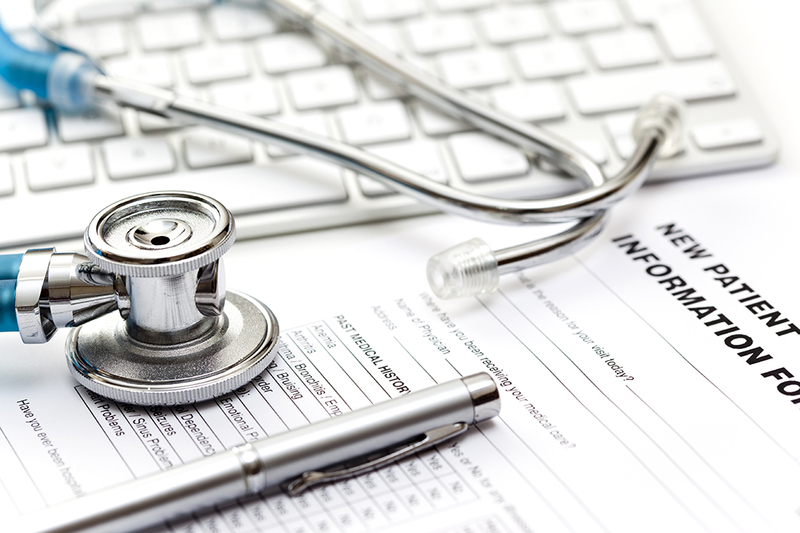 Healthcare RCM technology assists organizations with automating manual processes. Organizations that do not regularly evaluate the performance of their RCM technology tend to experience higher costs to collect and lag in cash collection metrics. Transparency of data. Management thinker Peter Drucker is frequently quoted as saying, “You can’t manage what you can’t measure.” Organization’s that feel their transparency into RCM performance is lacking may benefit from training on how to create and implement an effective daily management system. Actively promote a culture of accountability. Accountability is linked to higher performance, increased commitment to work, and employee morale. Lack of accountability by one team member has a ripple effect that impacts the entire team and can negatively affect an organization’s RCM performance. Accountability begins with courageous leaders being willing to engage with employees to ensure that the organization’s expectations for RCM functions are upheld. Coker Group provides objective revenue cycle assessments of hospitals, ambulatory surgery centers, and ambulatory clinics, focusing on end-to-end RCM performance, including an intensive review of the revenue cycle policies, processes, staffing, and technology. Our RCM assessments quantify best-practice deviations and delineate recommendations for streamlining and standardizing revenue cycle procedures. Coker’s assessments serve as an impetus to guide organizations with establishing an infrastructure that supports an optimal and efficient revenue cycle. If you are interested in learning more about how Coker Group can help your organization achieve a high performing revenue cycle, contact us to speak with one of our qualified consultants. https://www.modernhealthcare.com/article/20170428/TRANSFORMATION02/170429920. Accessed November 14, 2018.
 https://www.beckershospitalreview.com/finance/moody-s-margin-contraction-puts-nonprofit-hospitals-on-unsustainable-path.html. Accessed November 14, 2018.